One of the most vivid memories from my childhood is the day I found out the truth about the Mr Whippy Van. The truth you may ask? What secret scandal does My Whippy have to hide? Well it wasn't his lies I discovered that fateful summers day when the the twinkling of the Mr Whippy music became audible in our street. “Ice Cream” my best friend at the time screamed, with those wide eyes of innocence I replied “but that’s the music man”. I laugh as I write this, what a beautifully constructed web of lies my parents created to prevent us hassling them for ice cream and what blind fools we were in believing them. 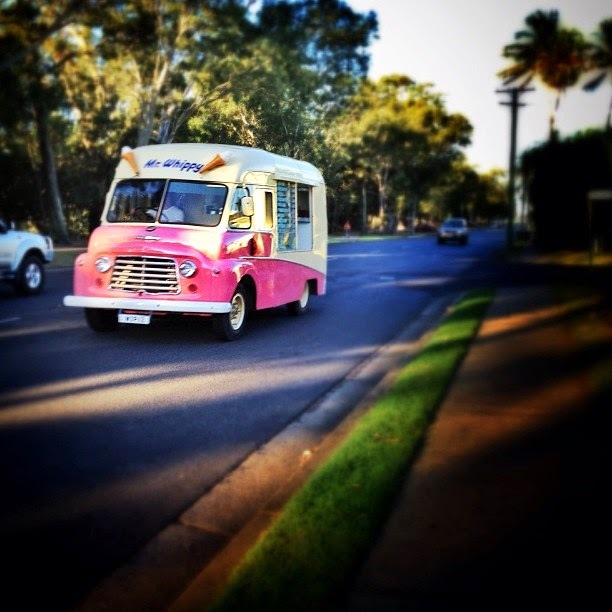 I had spent the first 5 years of my life believing that Mr Whippy was just a man in a van who drove around playing music for the children, no ice cream involved. Myself and my sister only knew him as “the music man” but unlike finding out Santa isn't real this truth was a wonderful discovery, one that opened new doors to a world of ice cream in a sweltering Australian summer! Somehow ice cream seems to be an essential part of many cultures. From ancient combinations of snow and juice made by the Persians to modern day Italian Gelato it speaks to us of hot summer days, beaches and holidays. It is a food that spans cultures and generations, it makes us happy and feel like a child again. As I look to expand my cookbook collection I see wealth of options when it comes to ice cream. Italian Gelato, the innovative Australian company Messina, Parisian ice cream creations, American Coolhaus Ice Cream Sandwiches and somehow even ice cream books for the health nuts Paleo Ice Cream, come on that's just going too far but I applaud the effort to find a way to wiggle Ice Cream into a diet. My first step into making ice cream for myself of course needs to be a cultural journey as well as a journey for the taste buds. 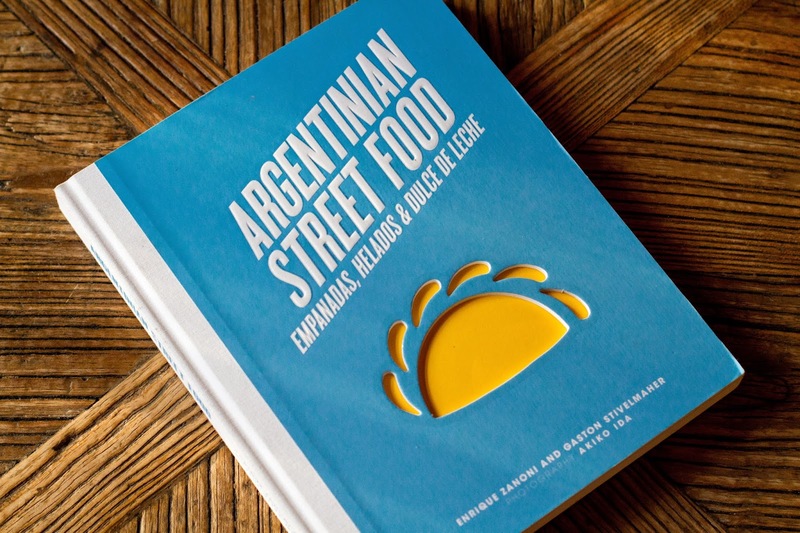 Enter “Argentinian Street Food”. One of my newest cookbooks that lept off the shelf and into my home. It is a fabulous book focusing on Empanadas, Helados (ice cream) and Dulce De Leche. If the Uruguayan World Cup soccer team had 40 kilos of Dulce De Leche confiscated upon entering Brazil there must be something to this gooey caramel. 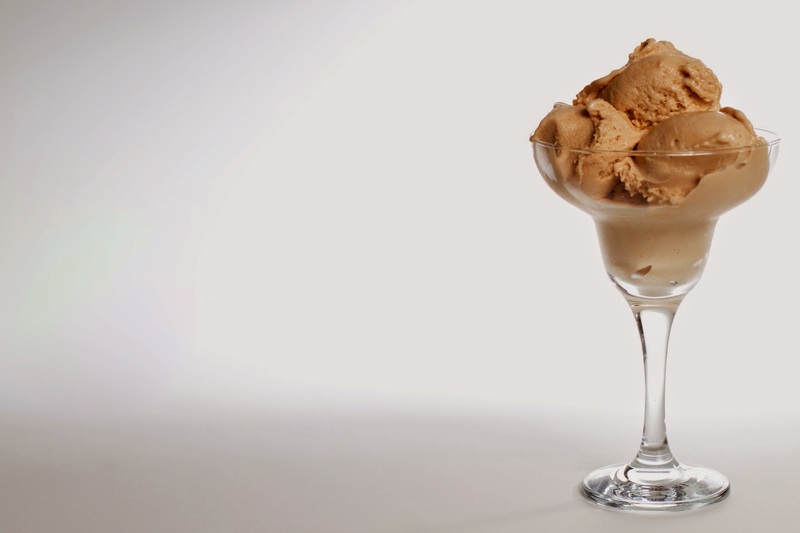 So I am going to make the best of both worlds Dulce De Leche Ice Cream, you can read all about our Argentinian Ice Cream adventure right here.